Here you can take your vertical photographs and select picture framing of your choice. Choose from a variety of colored mats. Use our online design tool to add text or effects of your choice before submitting your custom picture frame to your shopping cart. Choose from a variety of digital photo framing and mat options here for your square photographs. Upload your photograph or image to our design tool and customize the feel and look for your picture framing needs. Upload your landscape photographs here. 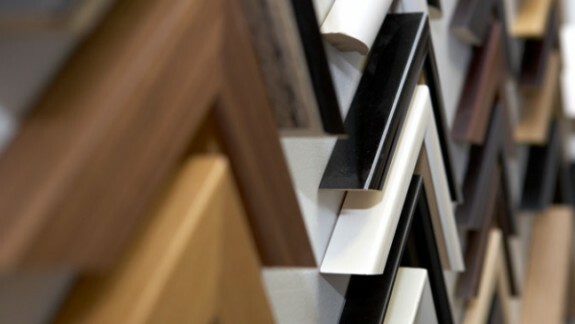 Using our easy to use, online design tool, simply upload the digital photo of your choice to our online framing template and select your frame and frame matting options.